Contact us directly for all inquiries. 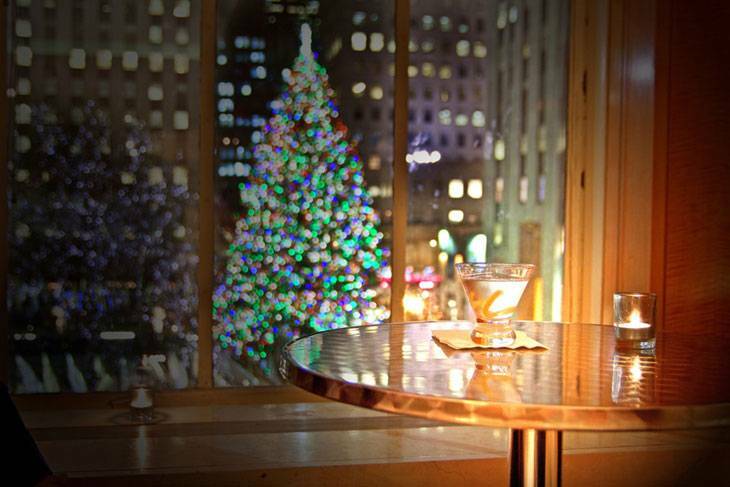 Overlooking the heart of Rockefeller Plaza, Pulse is the ideal setting for your special occasion. From corporate dinners to cocktail receptions, we can host a variety of private events in our dining room, bar, café, and conference room. Experience a seated dinner in our private dining room - a classic and sophisticated space. Our menu is a light, delicious mediterreanan cuisine utilizing local fish, meat and fresh produce.Several vegetarian options and always have a focus in heatlh and nutrition.